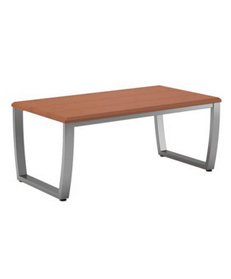 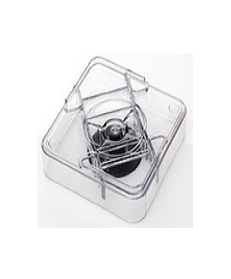 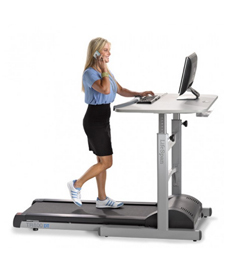 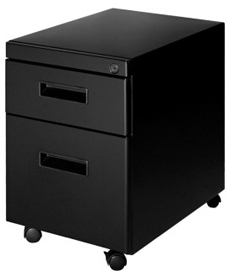 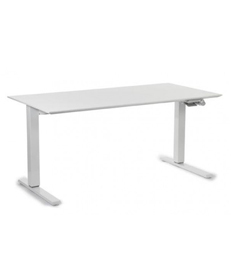 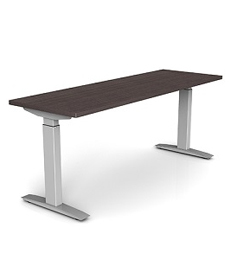 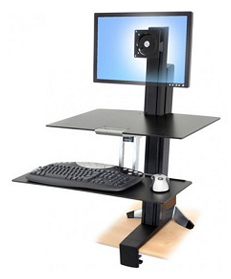 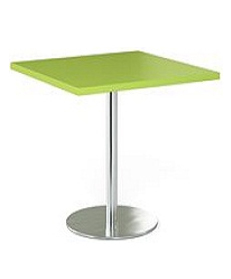 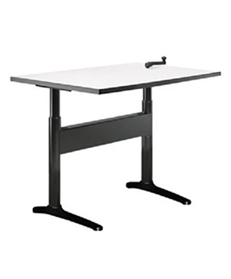 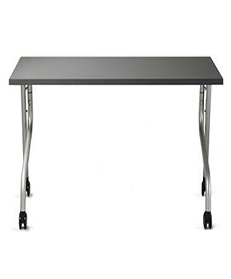 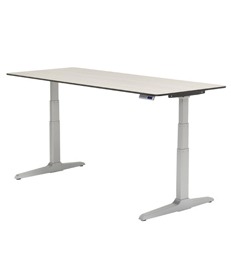 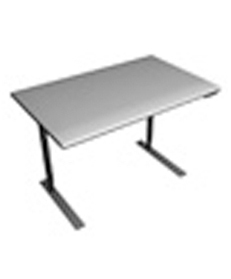 Here at jmarkoffice.com we carry only the highest quality workstations from the leading manufacturers like Grand Stands, Sunway and Workrite. 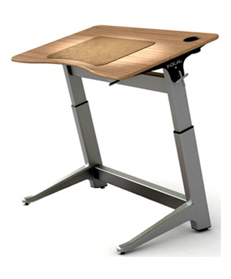 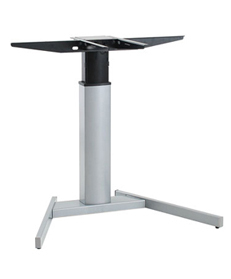 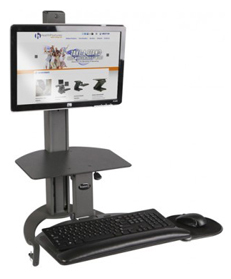 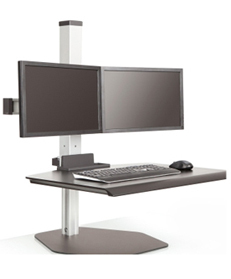 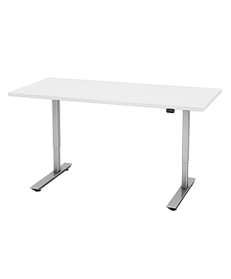 The data is in and a sit-stand workstation promotes productivity and reduces the overall stress on the body. 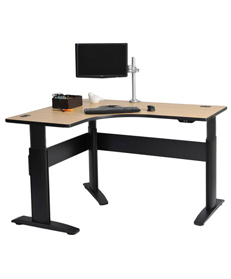 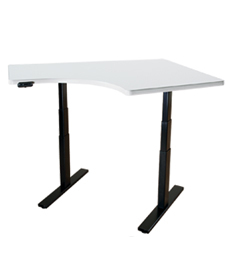 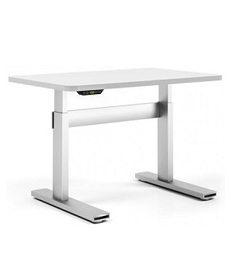 Whether it is a tradition workstation or a sit-stand workstation, jmarkoffice.com has the right ergonomic solution for you.